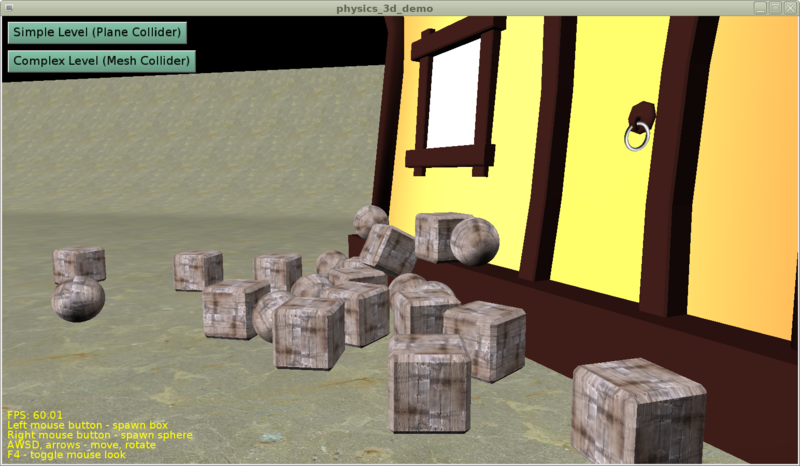 Rigid-body physics. Under the hood, we use Kraft Physics Engine for all the calculations. 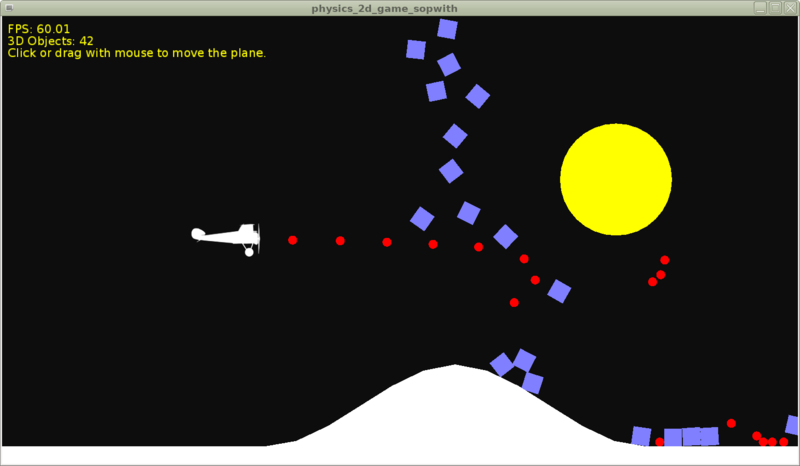 Kraft is developed by Benjamin “BeRo” Rosseaux and thousand thanks go to him for implementing this wonderful physics engine. Integration of Castle Game Engine with physics engine was requested and sponsored by Castle Game Engine supporters on Patreon. 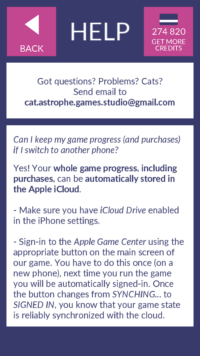 Many new services are available for iOS games: Apple Game Center, in-app purchases, analytics (Google Analytics, Game Analytics), Facebook SDK and sharing photos. 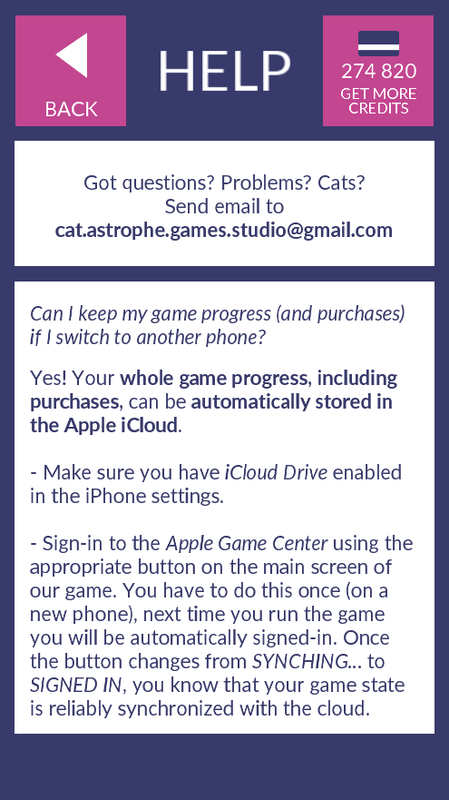 Most of these were implemented for our “Escape from the Universe” release for iOS. Terrain generation API upgraded, terrain demo improved, and a new game demo showing terrain editing, planting trees and destructible objects was implemented thanks to supporters on Patreon. The demo is called Wyrd Forest, and you can download a complete source code and binary release on GitHub or watch a movie here. Jan Adamec is working on a mobile view3dscene — a viewer for X3D, VRML, and all the other formats supported by Castle Game Engine (Collada, 3DS, MD3, STL, Spine JSON…) for Android and iOS. He also implemented various new CGE features in this release — thousand thanks! New powerful TCastleTransform class is introduced. 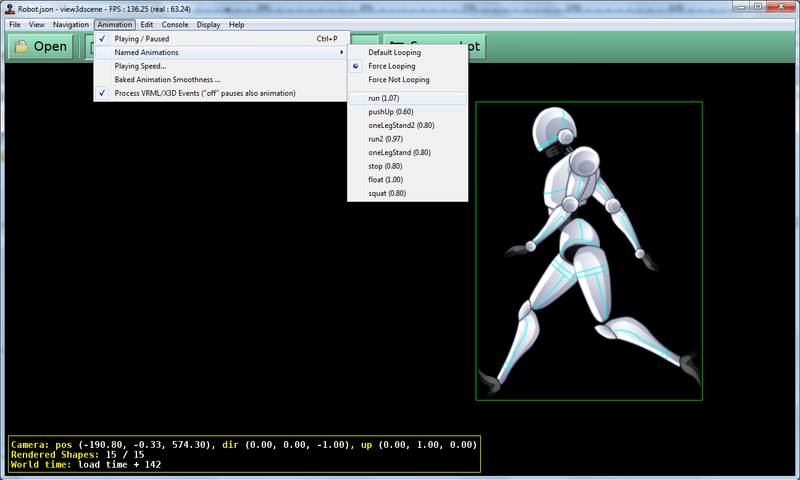 This allows to transform scenes (TCastleScene instances) in a comfortable way. It is also the ancestor of TCastleScene, so you can now e.g. trivially move the TCastleScene by just doing Scene.Translation := Scene.Translation + Vector3(1, 2, 3);. 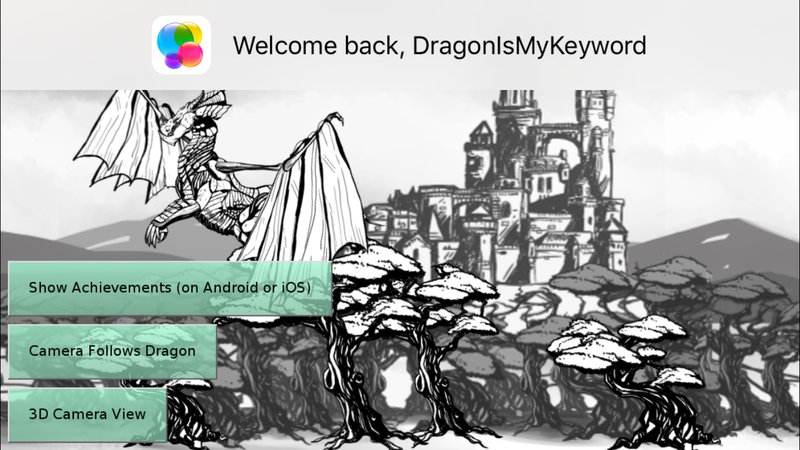 Other new things supported: support “Dragon Bones” for creating animated 2D models, support https protocol, support KTX texture format. Other API improvements: using Delphi-compatible Generics.Collections containers throughout the engine, camera API simplifications, drawing ellipses, rectangles lines on TCastleImage (thanks to Eugene Loza! 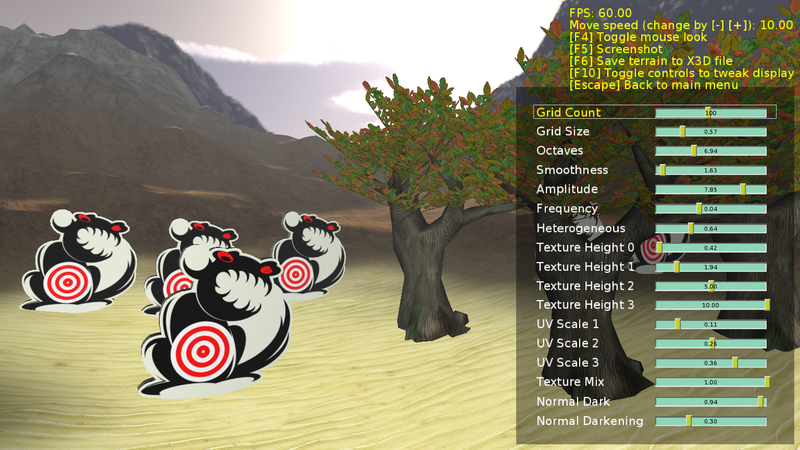 ), improved FPS API and documentation, base units are now compatible with Delphi. I advice existing Castle Game Engine users to read upgrading to CGE 6.4 notes. 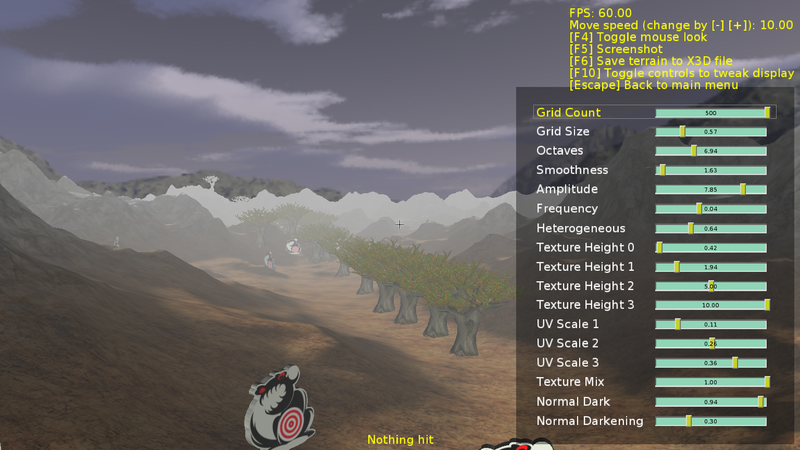 Various engine examples were improved, in particular we completely reimplemented rift (fixed_camera_game) engine example. Together with the new engine, we also release view3dscene 3.18.0 — our 3D and 2D model browser, and glViewImage 1.8.0 — our image browser. These tools are useful when working with the engine (to quickly check how does the engine handle given model or image), but are also perfectly useful on their own, to view or even post-process your files. If you have not yet seen my plans for 2018, read them — I have a plan that should make our engine the best engine ever 🙂 In short: editor component (to get standalone editor, like Unity3d, and to get editing inside Lazarus/Delphi, like GLScene, and to get runtime inspection/editing of the game world), Delphi compatibility, glTF and PBR, and looking closely at WebAssembly and pas2js.